Lot of times people come to VMTN forums asking for a way to access their corrupt machine VMDK’s. Most of them would have stored some important data on their data disks and due to OS corruption the machine wouldn’t power on which also makes the other data inaccessible. 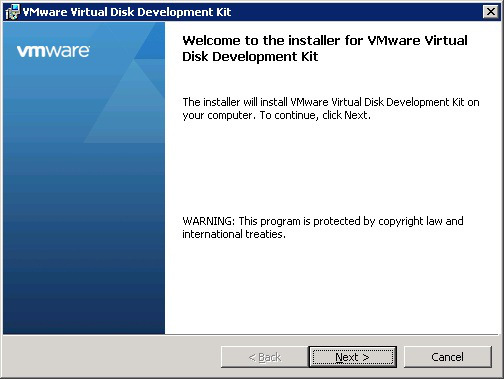 VMware Virtual machines store the data on .vmdk files which are the hard disk files. Many a times there will be a need to mount these files on host machine or some machine from where you can remotely mount the disk. VMware disk mount utility will help you do this task and lets you make changes to VMDK offline. What all disks can be mounted? The disk mount utility can mount only FAT or NTFS virtual disks. 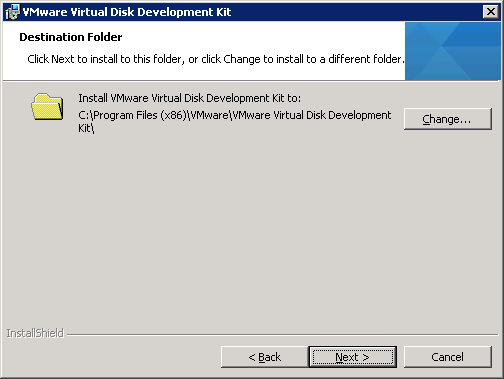 Only disks of a powered off machines and disks that are not associated with any VM’s can be mounted. If you mount a virtual disk that has snapshots, any changes you make to the virtual disk will be lost if you revert to the snapshot. 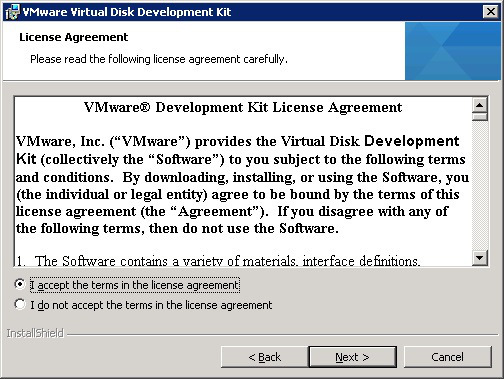 Remember that VMware does not support the disk mount utility. 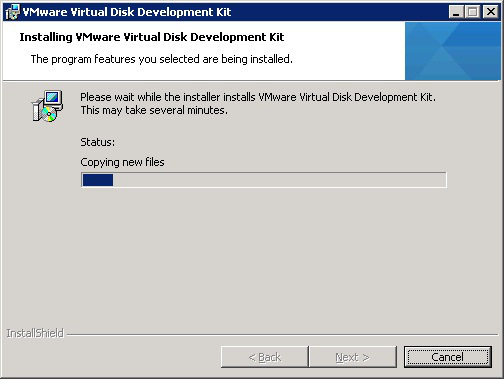 Run vmware-mount / to get all the options that can be used with the disk mount tool. 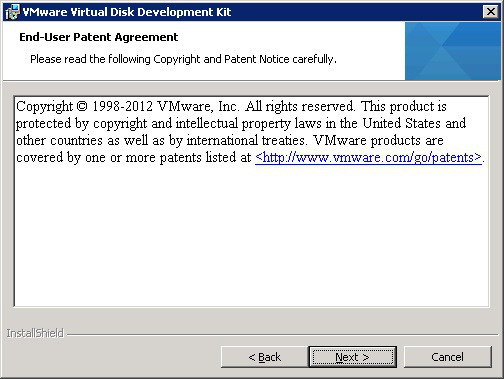 Once this command succeeds you will be able to see the VMDK as a drive on your OS. now you can make all the possible changes. There are a lot of other options that can be used with the Disk mount tool. You can also mount the VMDK from a remote server and work on it. This way you will be able to retrieve data and make changes in the VMDK. on the host and also remotely. hi abhilash, i tried the steps given by you but could not get the drive in my explorer. The command did not gave any message after completion. but when i tried again it said drive letter already in user. I tried opening drive by direct address j:/ but did not worked for me. I am using windows 8.1 is there any issue with this? Also images in this post are not working. I’m not sure about the OS compatibility. But make sure you have both flat.vmdk and .vmdk in the same folder when you are mounting the file. The images have been fixed.